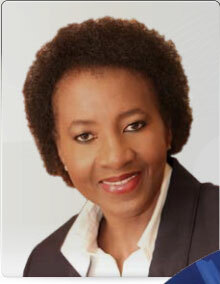 Former SABC CEO Lulama Mokhobo received threats before giving testimony at parliament’s ad hoc committee looking into the public broadcaster’s board, she has said. During her hour-long testimony on Thursday, she indicated that there was certain information she did not want to divulge, as she was receiving threats. She did not elaborate. The committee is conducting an inquiry into the SABC board’s fitness to hold office. Democratic Alliance MP Phumzile Van Damme asked her if the threats were coming from people currently at the SABC, or former employees. She did not want to say, and the committee moved on to other questions. Chairman Vincent Smith said he would discuss the possibility of Mokhobo’s giving testimony in camera with her afterward. On Friday, the ad hoc committee considered Mokhobo’s proposal of giving specific testimony in camera. Smith said that after giving the matter much thought overnight, he was concerned about having some testimony behind closed doors. Despite the nature of the testimony that could be revealed, he said it was better that parliament conducted its business transparently, as prescribed by the constitution. It would not be fair on the previous five witnesses for future sessions to be held in camera, he said. He however stressed the need to protect Mokhobo from threats. MPs were asked to reach a consensus, and they agreed with Smith. They said witnesses should be protected as well. “We must send a very strong message to whomever threatened Ms Mokhobo,” Economic Freedom Fighters MP Fana Mokoena said. ANC MP Jabu Mahlangu said the committee should help Mokhobo lay charges with the police and ensure she got protection. No testimony would be conducted in camera, the committee resolved. The matter of helping witnesses would be discussed separate to the hearings. 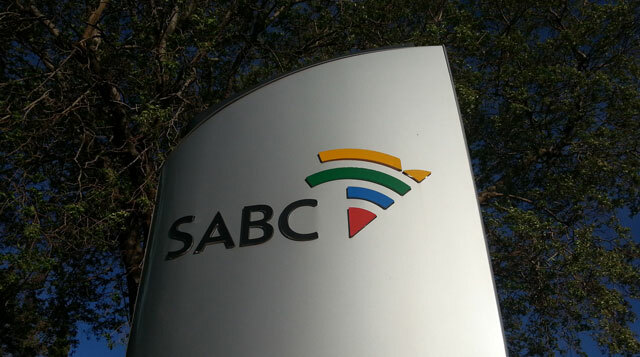 The plot thickens as the SABC chief clot begins to sweat.